Larry - store manager helped us through the process. We had an odd phone and not all service centers would handle the repair. Larry went out of his way to make sure it did. Awesome crew that did an awesome job. Hope I never have to have my screen repaired again, but if I do, I know where I'm going. The assistance I received was very helpful even though they could not fix the problem. 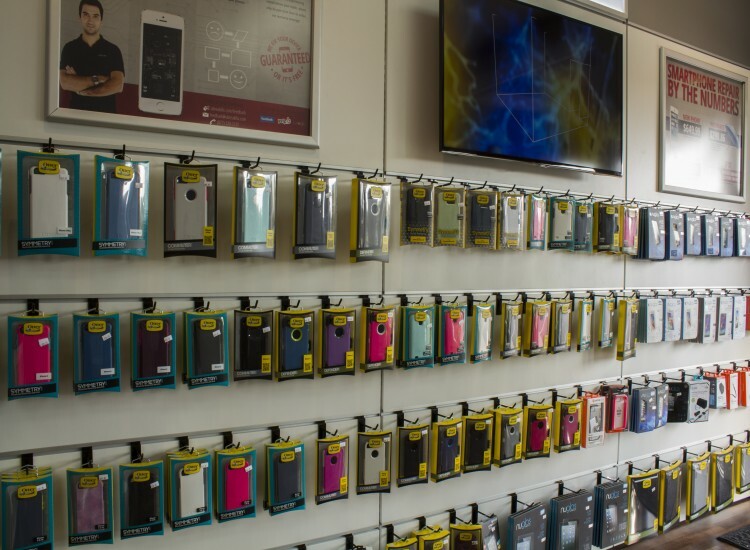 If you're having issues with your electronic devices head into uBreakiFix Greenwood. We are conveniently located in Greendale Center off of US 31. Do you have an iPhone 6 with a cracked screen, or a Samsung Galaxy Note not holding a charge? Don’t worry! Our friendly and helpful techs will assist you with all of your electronic repair needs. From the latest smartphones and tablets to laptops and gaming consoles, we fix anything with a power button. Most repairs are completed the same day. We stand by our work and offer a price match guarantee and a 90-day nationwide warranty. Your precious electronic devices are safe in our hands. I am Carlos and one of the managers at our Greenwood location. I am a Hoosier through and through and proud of it. 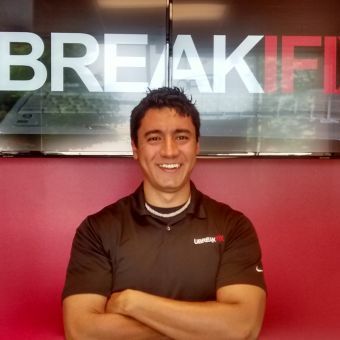 I am part of a great team at uBreakiFix and hope to see you at one of our many locations.